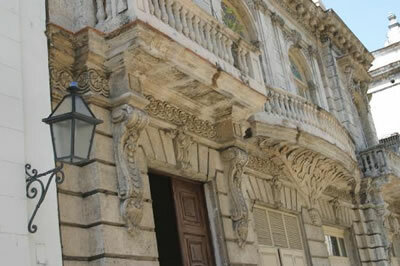 Old Havana - Havana, Cuba. 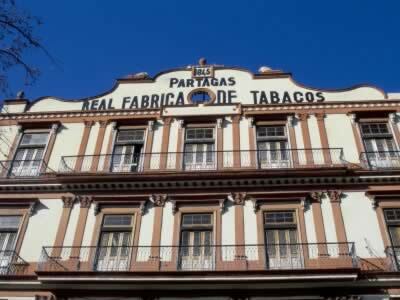 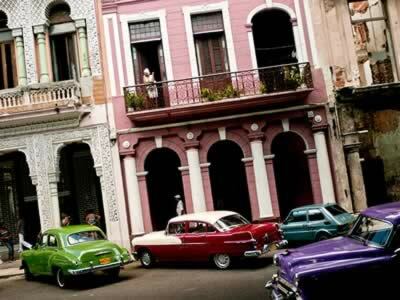 Partagas Cigar Factory - Havana, Cuba. 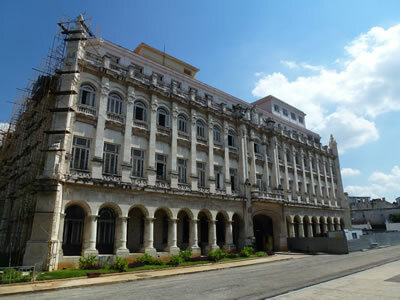 National Fine Arts Museum - Havana, Cuba. 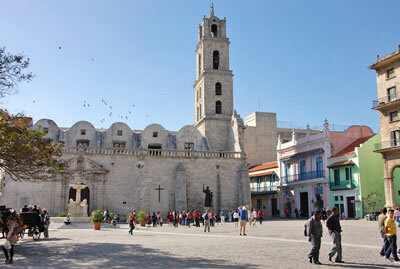 San Fransisco de Asis Convent - Havana, Cuba. 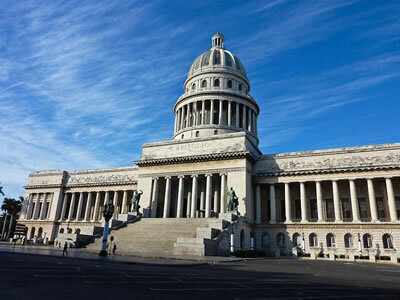 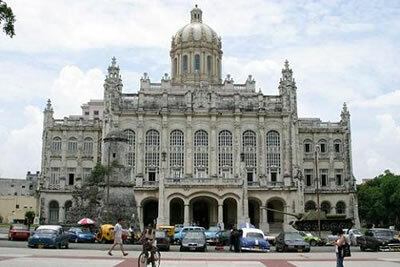 Capitolio de La Habana - Havana, Cuba. 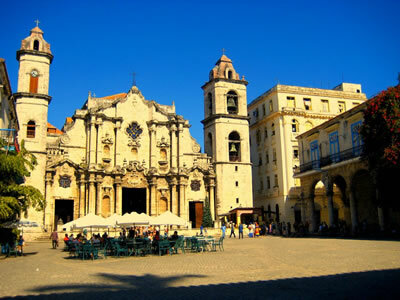 Plaza de la Catedral - Havana, Cuba. 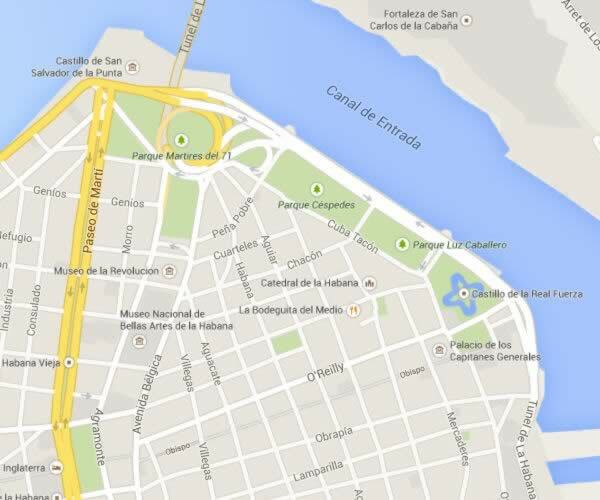 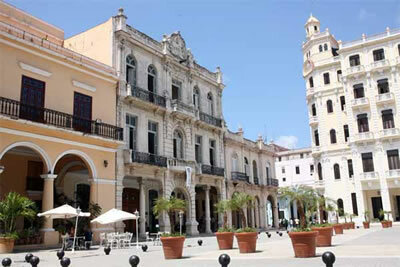 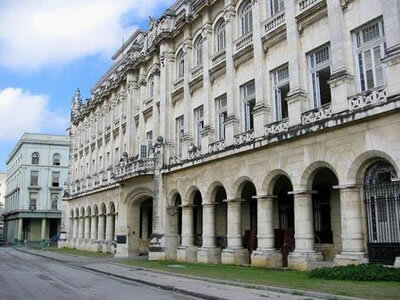 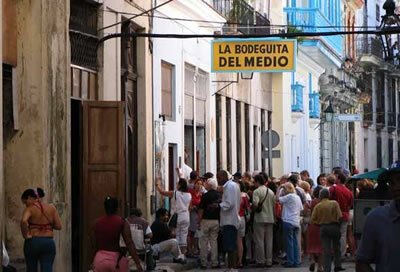 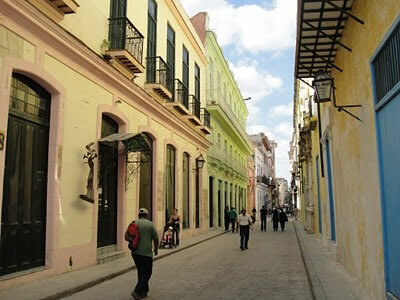 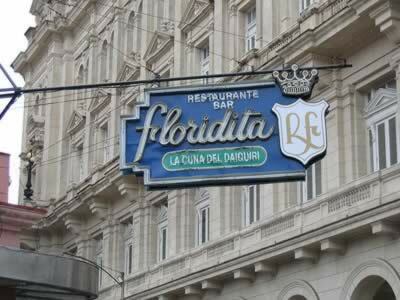 This is the title given to the oldest part of Havana, this space of little over 2 square kilometers that until the mid XIX century hosted the Cuban capital. 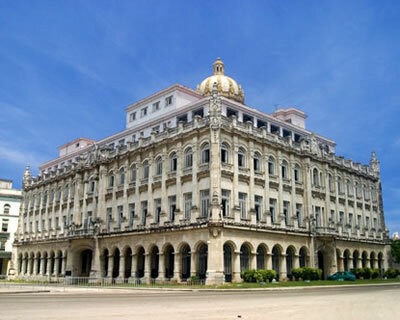 Within its bounds one can still whiff the aromas of times bygone due to the fine state of conservation maintained in many of its buildings, streets and public plazas. 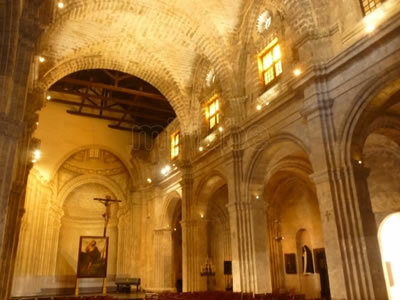 Its architectonic riches are particularly noteworthy, seeing how a great variety of styles converge in its constructions; be they houses or military fortresses erected during the XVI and XVII centuries, or also churches and palaces belonging to the XVIII and XIX century periods. 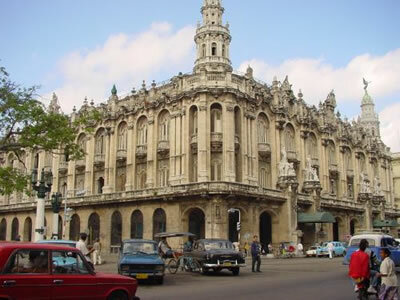 The Historical City Center of Havana was designated World Heritage Site by UNESCO as from 1982 and lays out countless attractions in its museums, almost all of these related to the colonial era. 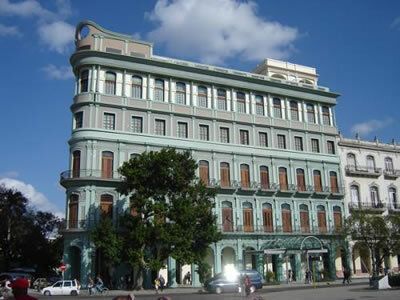 At hand in the Historical Center is an excellent network of small hotels for the benefit of travelers, these now occupy the spaces of former small residential palaces after undergoing a process of restoration and having been conveniently refurbished for their new use.